Calling all the Cosplay fans in Malaysia! 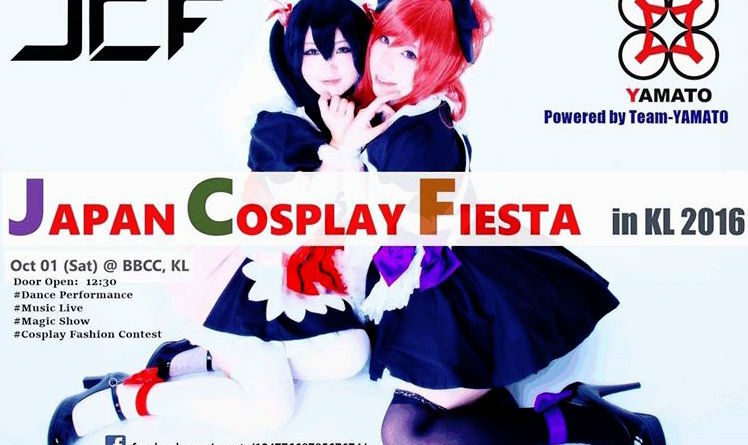 The Japan Cosplay Fiesta in KL will be held at Bukit Bintang City Centre this Saturday! There will be music lives and dance performances and of course, we have cosplay fashion contest! The cosplayers can register on the day of the event. The entrance fee is RM10 only! Let’s Join & Enjoy JCF !! ← A window cleaning show held in the Sky Tree! ?